Join Bloomon for an evening of heady scents and stylish flower arrangements delivered by Bloomon florists in Marylebone. 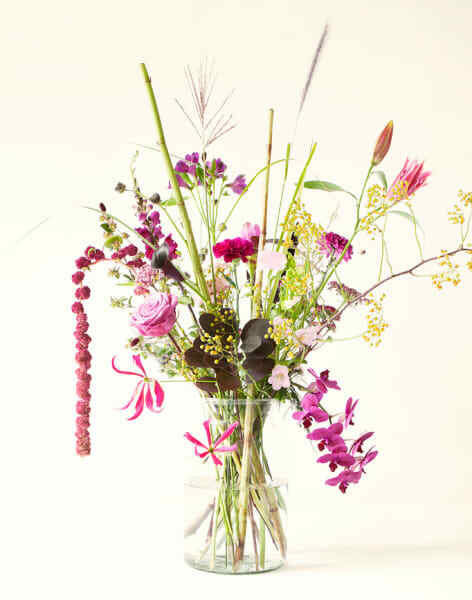 Learn all about Bloomon's gorgeous flowers and how to create the perfect bouquet! 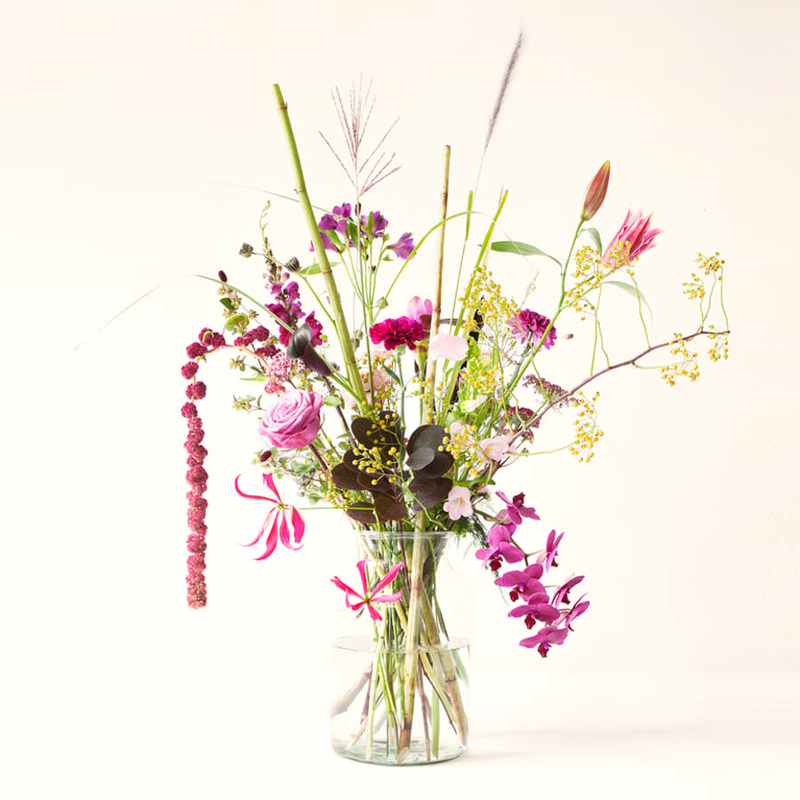 In this one-hour class you will learn the art of creating the perfect flower bouquet. Bloomon will be hosting these exclusive workshops, held at Carousel London with Bloomon's very own lovely flower stylist, Stuart. Refreshments will be provided to ensure a relaxed atmosphere and to get the creative juices blooming. 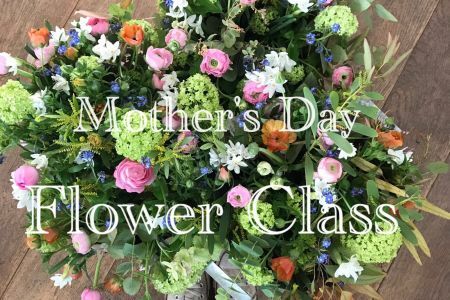 Space are highly limited with only 18 spots per class, allowing for a personal touch and giving you time to ask all the things you ever wanted to know about flowers. Book now to guarantee your spot! The sap of the Daffodil contains sharp crystals that protect the flower from grazing animals. Prince Charles is paid one daffodil a year as rent for his lands on the Island of Scilly, off the coast of Cornwall. bloomon is an online flower delivery service, bringing happiness through flowers. On repeat. One bouquet at a time. Their flowers come directly from their growers. That means that once your flowers are picked they don’t hang around in the cold morning air on the back of a lorry – or are crammed into a box, waiting for hours to be auctioned. 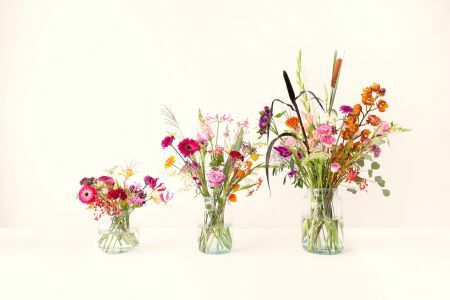 bloomon delivers sleepy blooms straight from their beds to your table! By cutting out all the steps in between – auctions, wholesalers, stores – we create days of extra freshness. 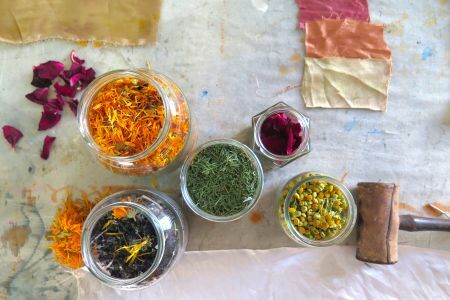 As part of their mission, bloomon also passes on their passion and love for flowers through workshops, where one of their entertaining and experienced florists guide flower enthusiasts through the wonderful world of petals, stems and colours. Spaces for their workshops are highly limited and sought after, so make sure not to miss this opportunity to learn how to create the perfect bloomon bouquet and to learn more about why bloomon flowers are some of the freshest and liveliest flowers out there, delivered straight to your front door, at your convenience.